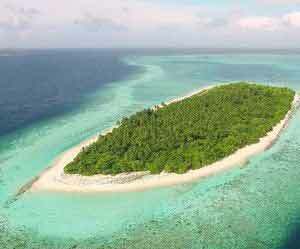 AVANI Hotels and Resorts is excited to announce the development of its first-ever resort in the Maldives. 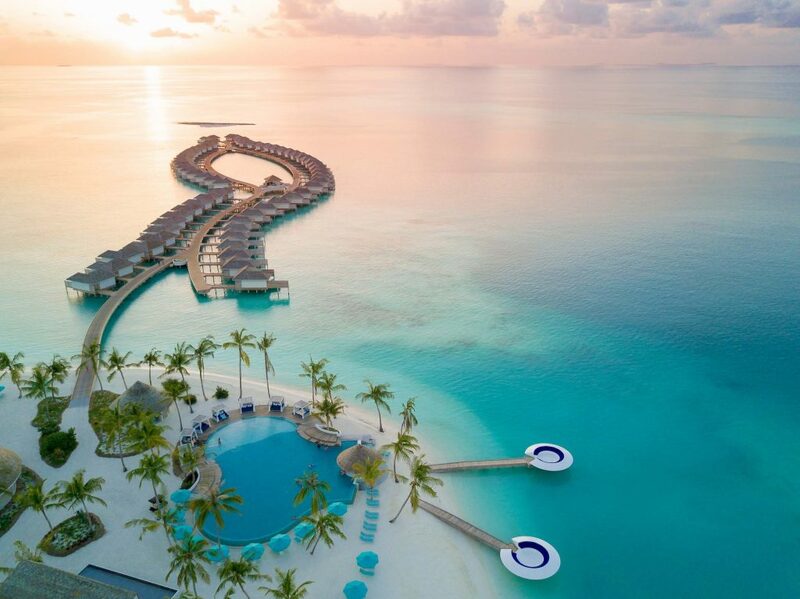 AVANI Fares Maldives Resort will be situated on Fares Island in the Baa Atoll and is planned to open in late 2019. 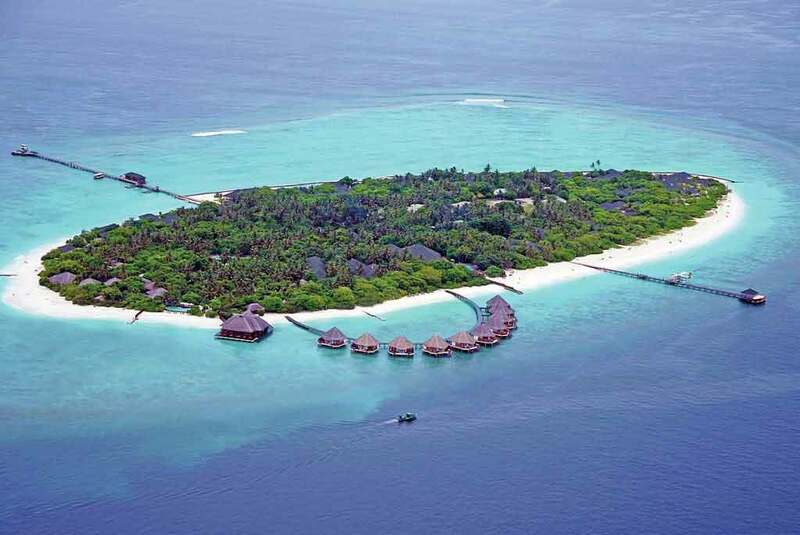 The resort’s separated northern area is effectively available and is reachable by 45 minutes via Seaplane from Male and followed by 30 minutes by speedboat from the recently opened domestic air terminal on Baa Atoll. 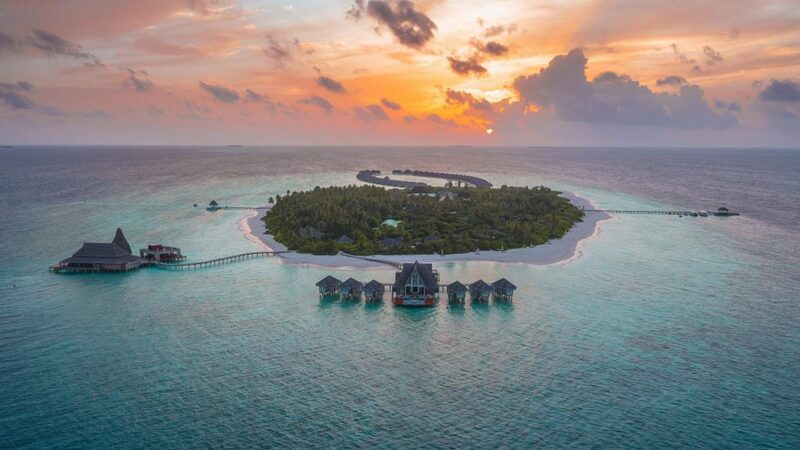 AVANI Fares Maldives Resort will be Perfect for millennial minded of explorers, this untouched, private 12.4-hectare island will give a characteristic play area encompassed by a delicate white sandy shoreline and each shade of blue possible. The resort contains 200 visitor rooms, including standard rooms and other types of villas. The stylistic theme will be a mix of solace and innovation, alleviating materials, surfaces and cutting-edge hardware, for example, complimentary WiFi, media center point docking station and 40-inch level screen TV. The resort will also feature a specialty restaurant, AVANISPA, AVANI Kids Club and a large communal swimming pool and pool bar.